Her educational background is in economics, and she has worked for two and half decades in international commercial business, finance, accounting and administration. She has attended different trainings related to office management, administration and project related courses. 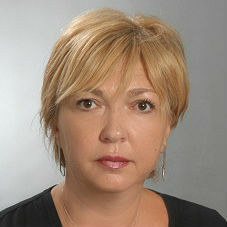 Maida studied at the University of Economic of Tourism in Sarajevo. She speaks Bosnian and English.